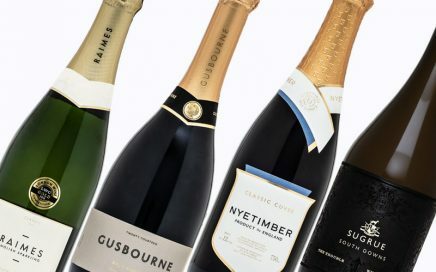 Dermot Sugrue is one of the most influential winemakers in England, first making a big name for himself, and for Sussex’s Nyetimber, between 2003 and 2007. 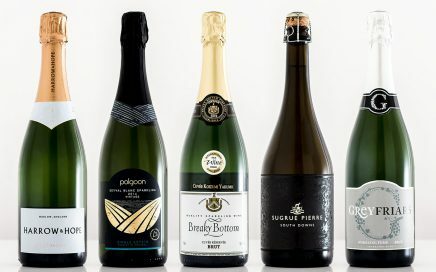 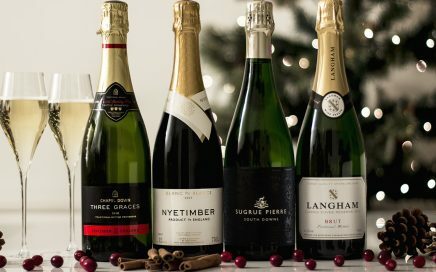 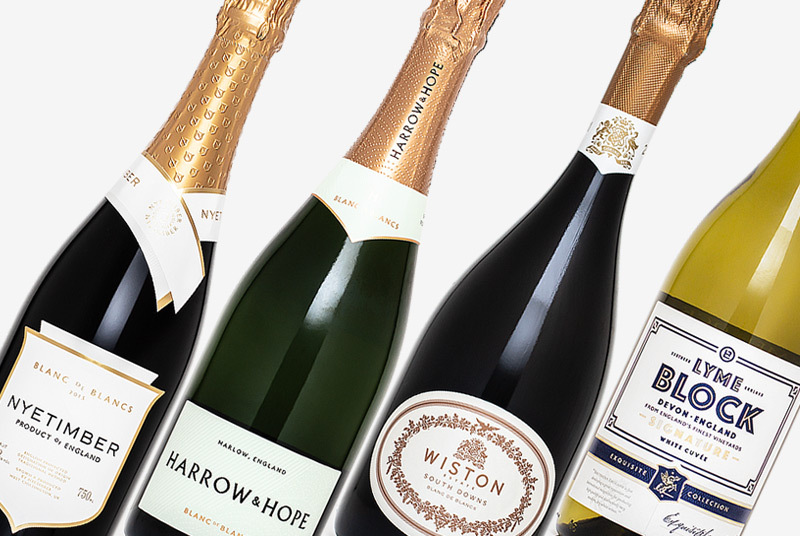 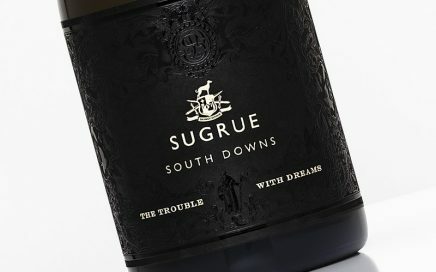 Since leaving Nyetimber, Sugrue has gone on to join Wiston Estate, another winery that has gained acclaim for its exceptional English Sparkling Wines. 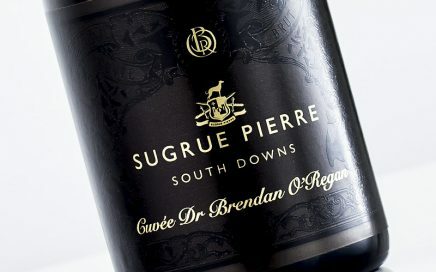 And so comes Sugrue Pierre, Dermot’s own wine label and something truly exceptional. 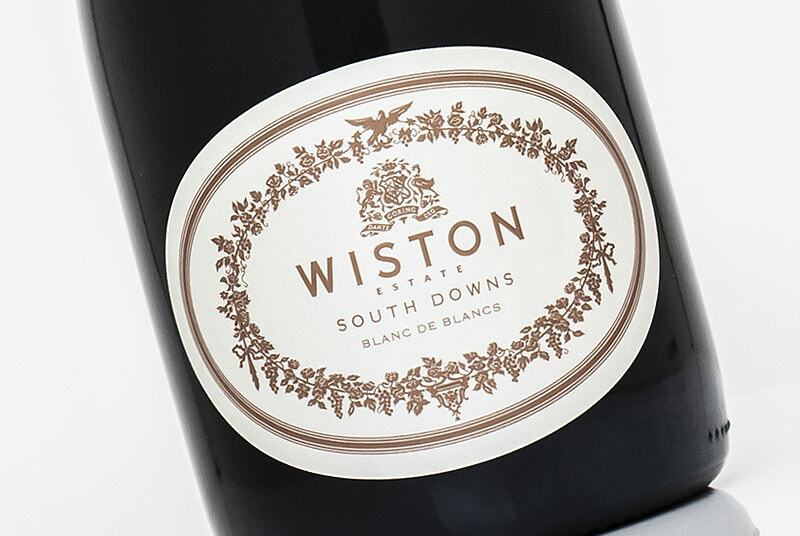 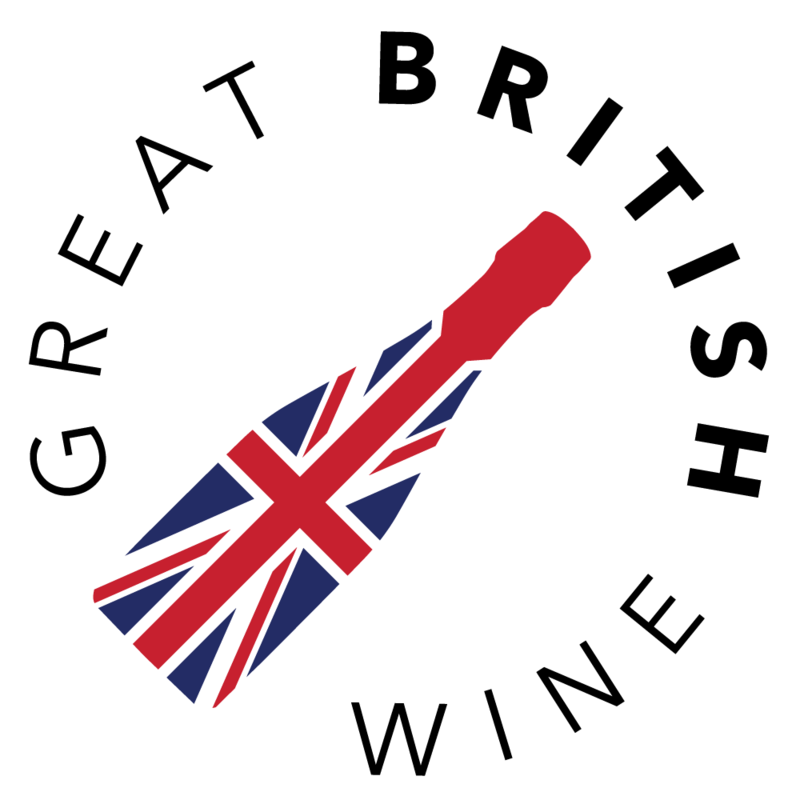 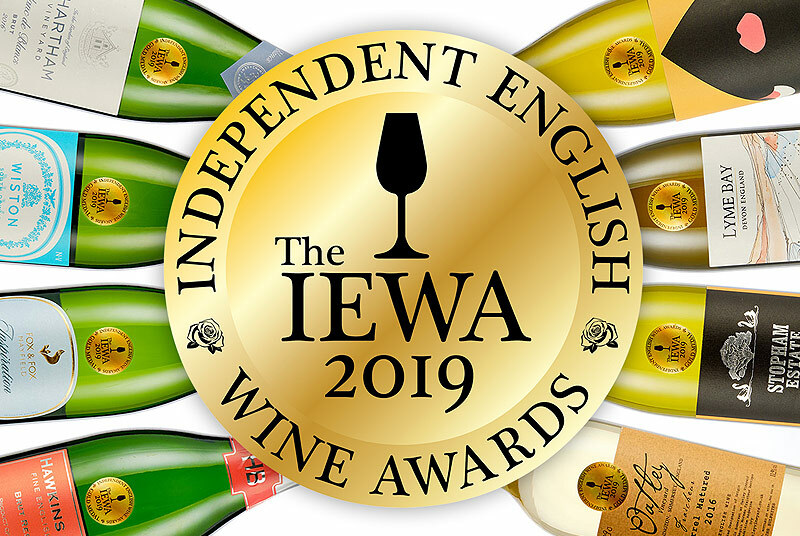 The second vintage went on to be the highest scoring English Wine to be reviewed by Decanter magazine, receiving 96 points and ranked in their top 50 wines of 2014. 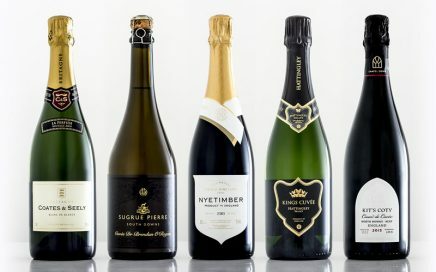 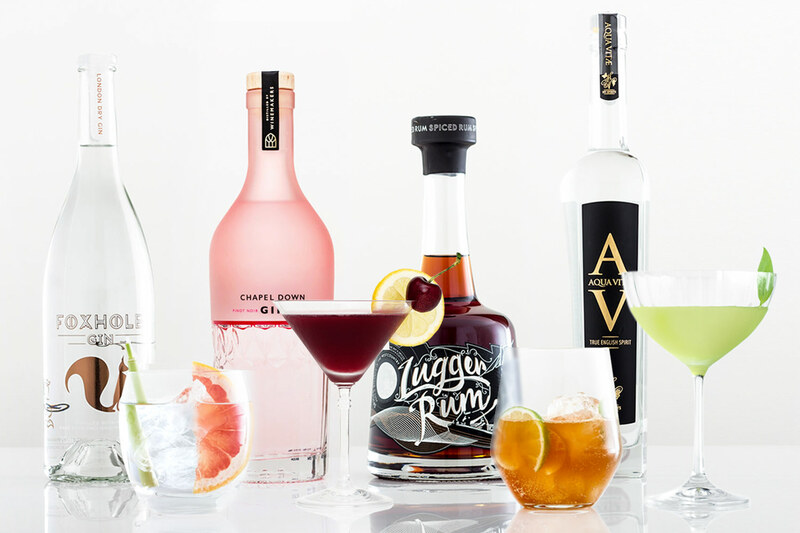 This is something so very special, and it must be tasted to be believed. 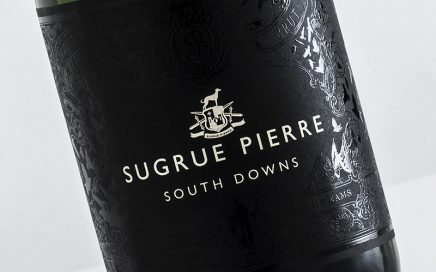 Bracing, unctuous and exuberant – the Sugrue Pierre 2013 is all this, and then some!